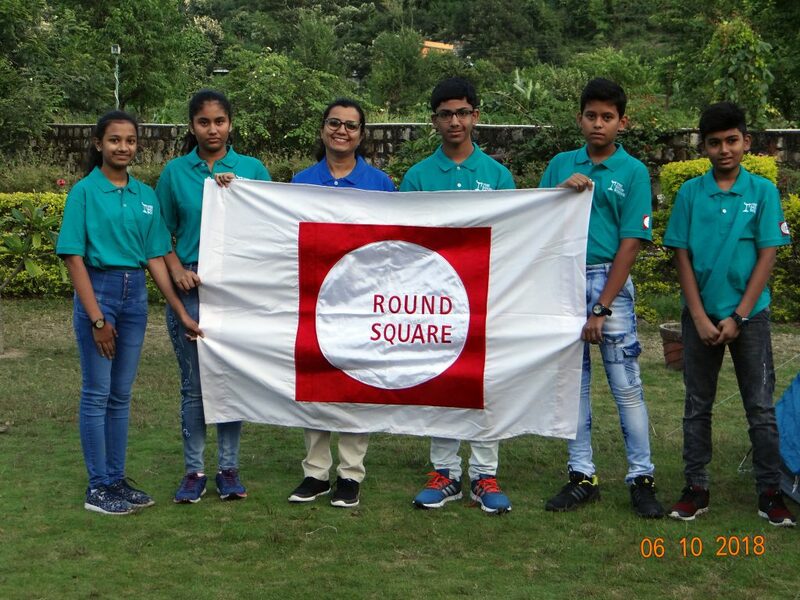 The Doon School organised a Round Square Conference from 4th October 2018 to 7th October 2018, themed on the Round Square ideal, ‘Leadership’. 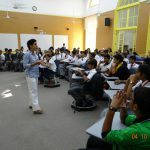 13 reputed schools across the country including the host school and one school from Muscat, attended the conference . 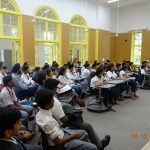 The delegates assembled at the Doon school at 1450 hrs on 4th October 2018. 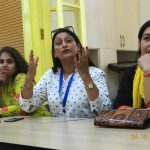 Ms. Anez Katre conducted some ice-breaking activities followed by a discussion on the objectives of the Round Square in general and Doon Leadership Training Programme in particular. The delegates were divided into 6 groups to discuss the ideals of the RS and give their presentations. 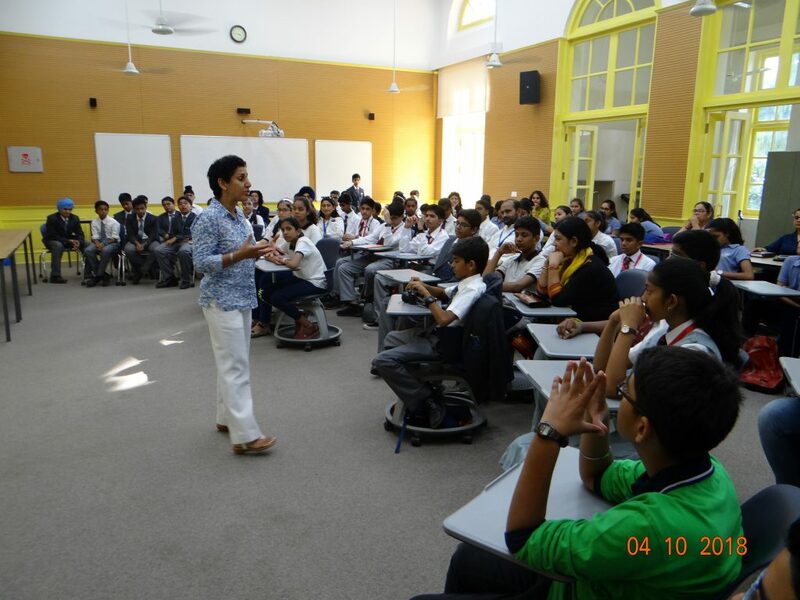 Ms. Katre also conducted a brainstorming sessions on the meaning and styles of leadership. 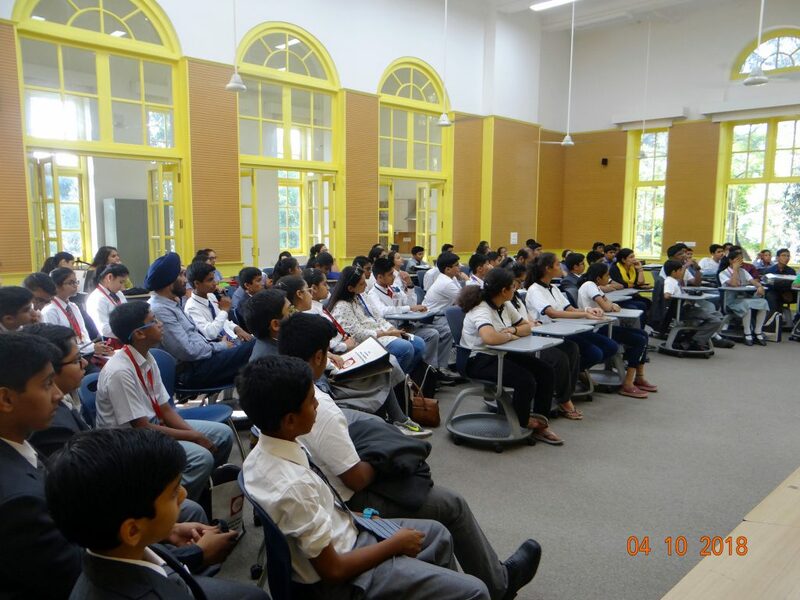 On 5th October 2018, the delegates attended the morning assembly of the host school and proceeded to Maldevta Farms camp. After detailed instructions from the organising staff and the trainers, the delegates were allotted their tents. 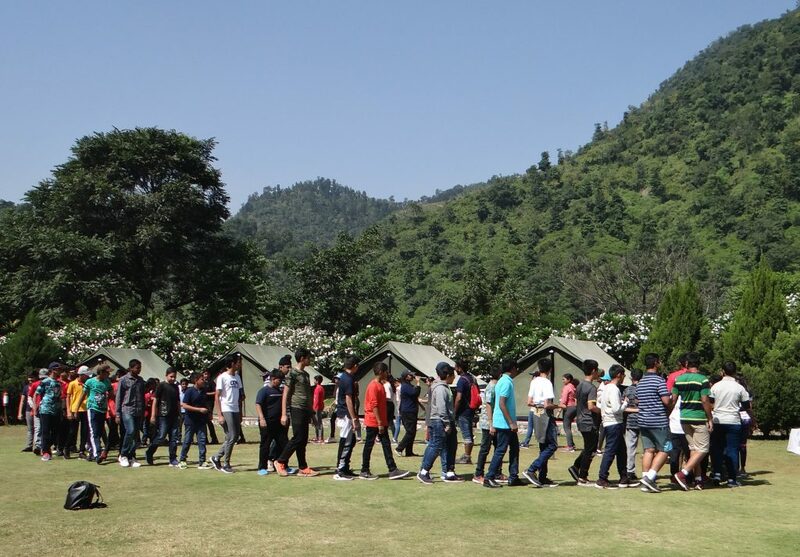 The delegates were divided into three groups – The Dauntless, Himalayan Army & Mountain Stunners. 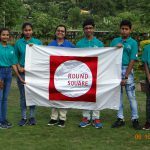 One group undertook rock climbing, slithering and other adventure activities under the watchful eyes of the trainers; the second group was taken on a trek to Sulphur Caves while the third group attended a workshop on Leadership conducted by Ms.Katre. In the evening, a famous theatre group from Uttarakhand – Sambhav Manch Parivar presented two Hindi one act plays on the plight of women in India and the other on the need to stop polluting our holy river Ganga. After dinner the delegates were taken on a night trek. 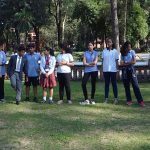 On 6th October, in addition to the adventure activities, treks and workshop on leadership, a cultural evening was organised. The delegates from all the participant schools presented skits, dances, songs and poems on ‘Leadership’. The cultural programme was followed by a jam session during which all the delegates danced their hearts out and the Maldevta Camp reverberated to the beats of the thrilling songs played in the background. After dinner the delegates retired to their tents but not before exchanging pleasantries with their new friends. 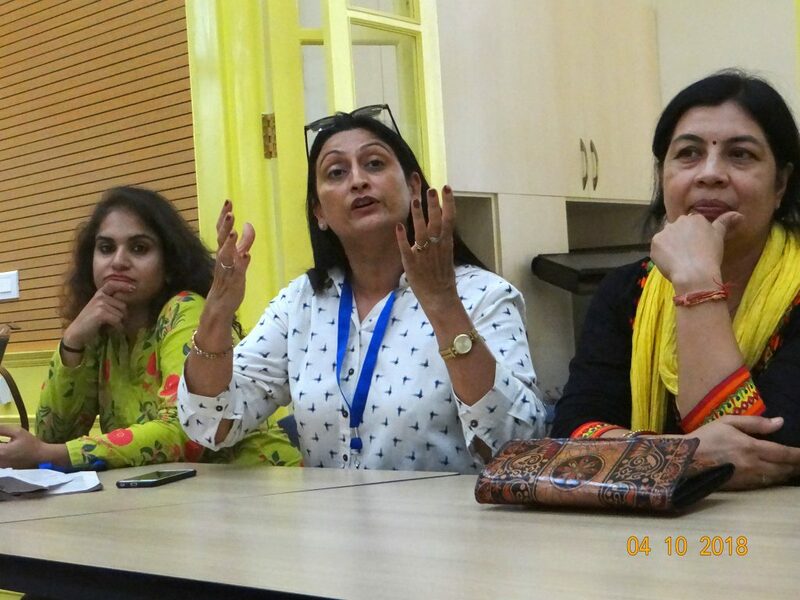 On 7th October 2018, the ‘Treasure Hunt; was organised for the delegates. Divided into three groups, the delegates left no stone unturned to outdo each other. Though the main aim was to hunt imaginary treasure, the real treasure they hunted was in terms of team work, competitive spirit and visits to some beautiful places in Maldevta. The activities and the response of the delegates during the closing ceremony vouched for the fact that the conference had achieved its objectives. After distribution of certificates and souvenirs the delegates departed for their respective schools. The Doon RS Leadership Conference was a very effective platform for the delegates to explore the concepts of leadership and learn that to become a leader one’s convictions need to be rooted in self responsibility, spirit of service to others and ethics. The delegates learnt to work in collaboration. They were actively engaged in all activities; their problem-solving and critical analysis acumen refined. They consciously and unconsciously polished their latent leadership traits. The delegates also got ample opportunity to share their perspectives on various topics. In a nutshell, the conference achieved its objective of contributing towards producing global citizens who are driven by the desire to change the world into a better place.